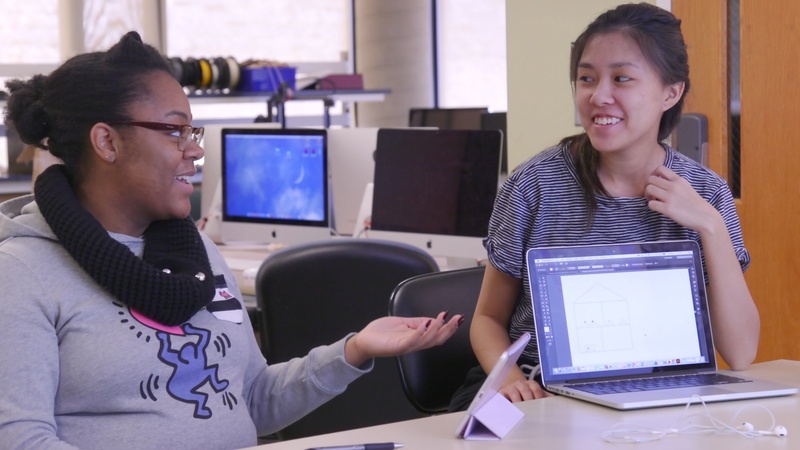 At Mount Holyoke, carrying on the tradition of bold students doing bold things is a given. You’ll question, reflect and observe. You’ll perform, serve and lead. You’ll sprint, shadow and roar. Watch the video for a glimpse of life on an empowered campus. Mount Holyoke College: Hear our roar! Breaking boundaries and challenging conventions, since 1837. Be bold. Shake things up.